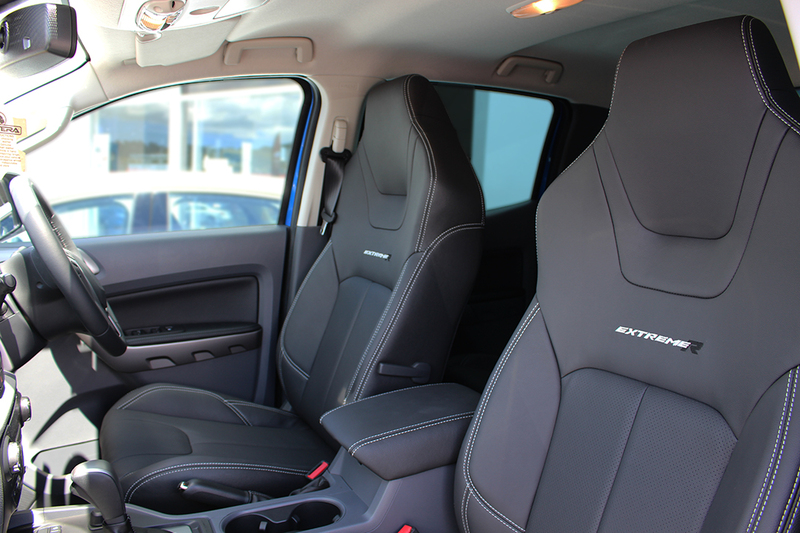 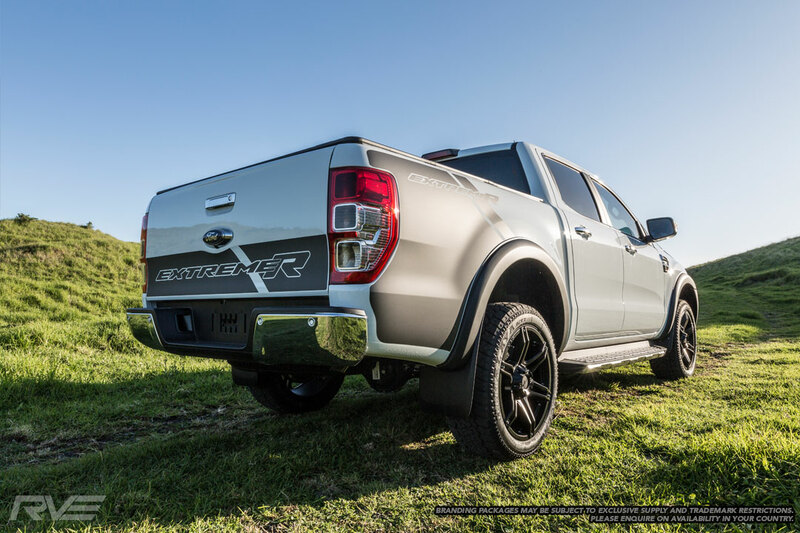 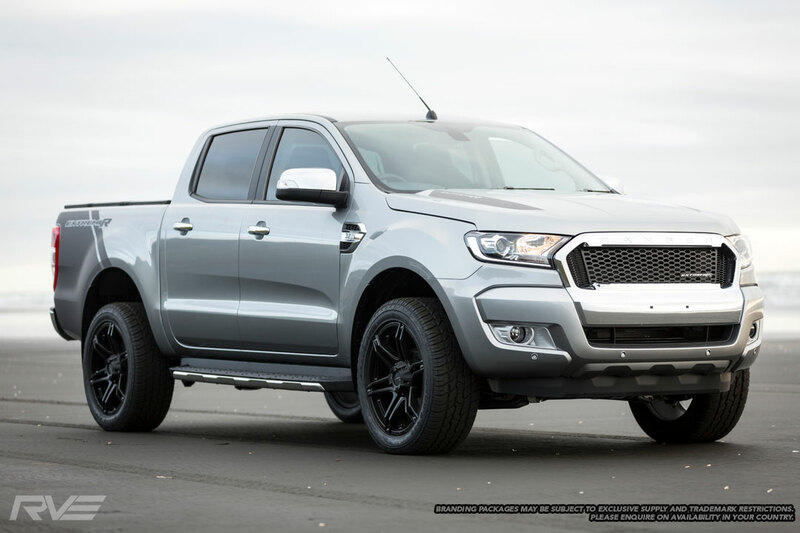 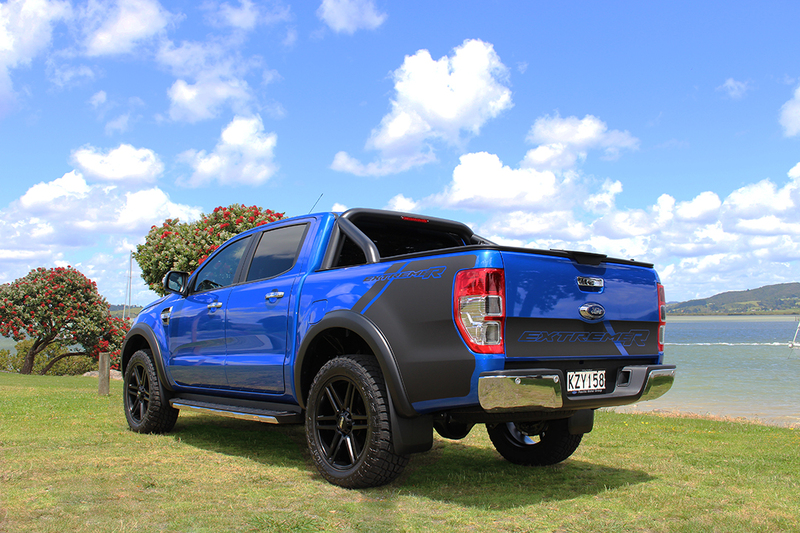 Driven by NZ Fishing News and exclusively available at Pacific Motor Group, the EXTREME-R package has been created by Pacific Motor Group to enhance the standard Ford Ranger into a vehicle which exudes customised character. 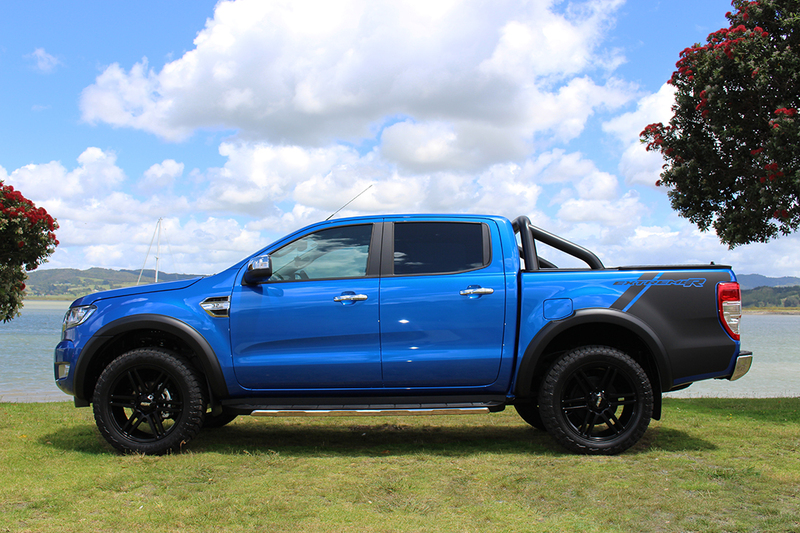 An EXTREME-R equipped Ranger is for the discerning motorist that wants to make a statement about their passion for perfection. 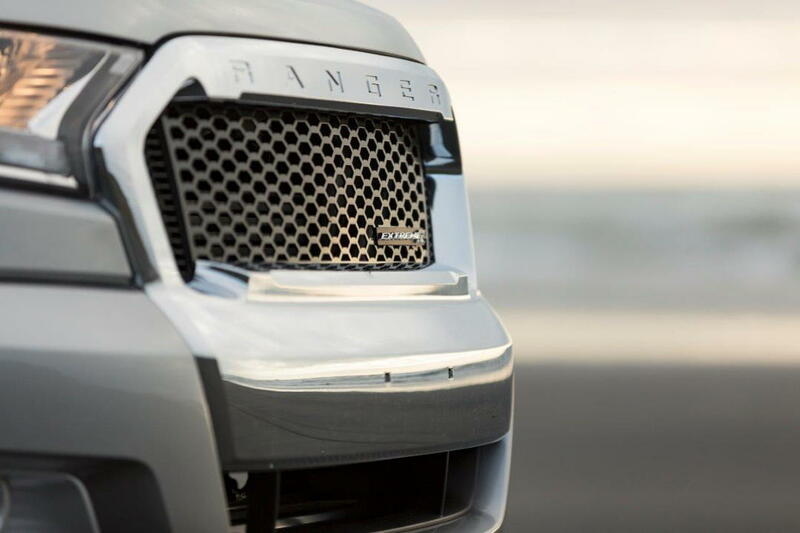 It takes the mainstream and personalises it into a unique masterpiece of style. 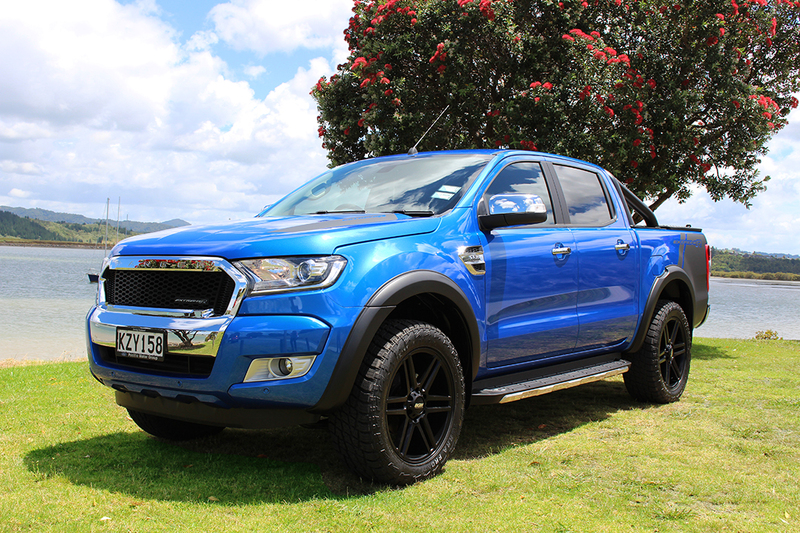 Read NZ Fishing News' review of the EXTREME-R. 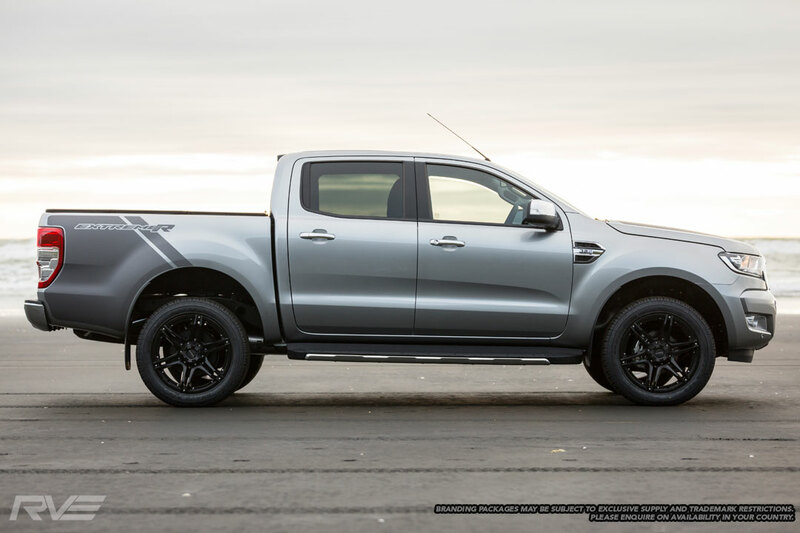 So go on, build your own, express yourself and step away from the confines of an ‘off the shelf’ vehicle.